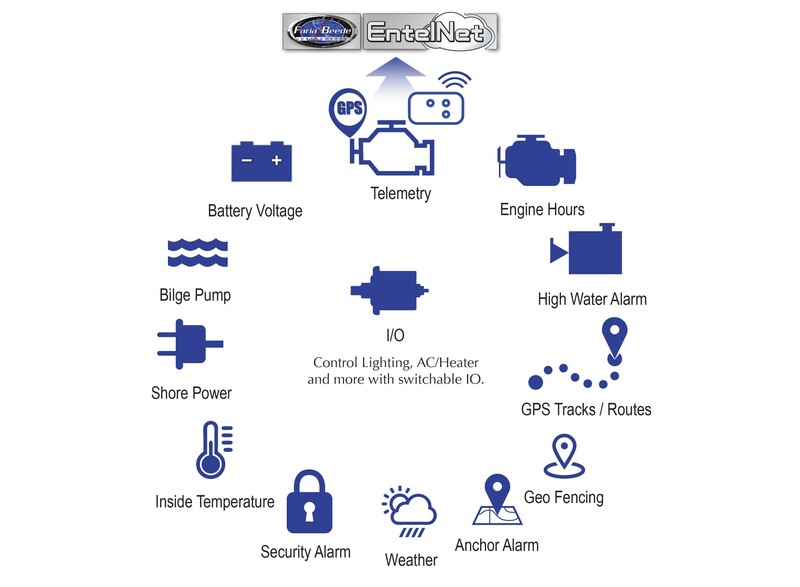 Measures only 4.5" x 3.94" x 1.5"
FB-Sentry and the WD300 is a complete tracking and remote monitoring package for your boat. 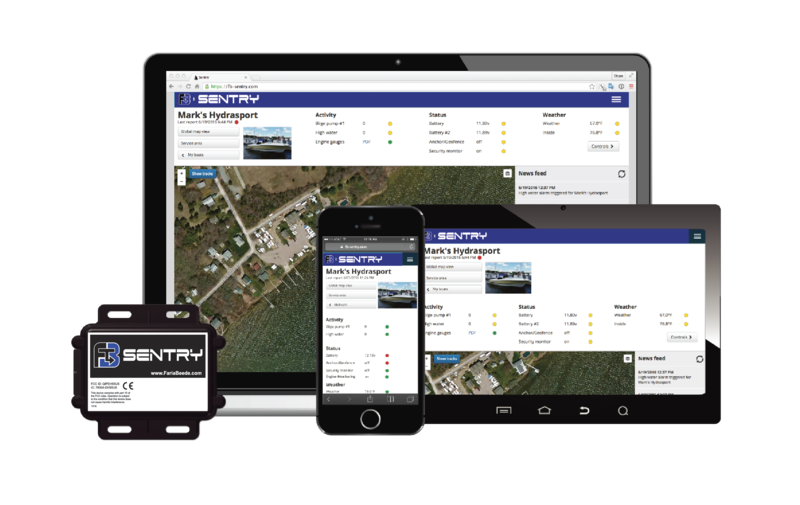 FB-Sentry allows you to view all of your boat’s vital systems directly in the palm of your hand. 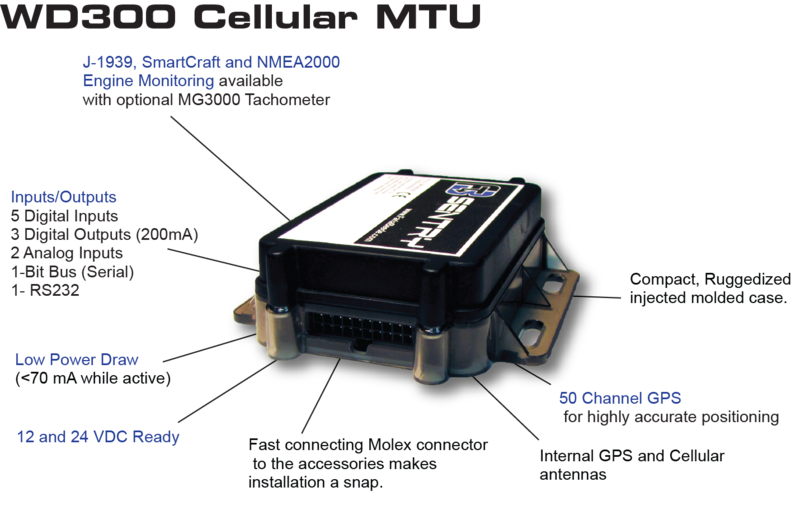 The FB-Sentry module (WD300) is a compact, ruggedize, feature-rich and cost effective web-based GPS/Cellular Boat Tracking and Monitoring System. Combined with the monitoring web app you are never out of touch with your boat.